Want to know where Reavers roam, the best places to hide out from Alliance patrols, or the shiniest spot for a friendly bar brawl on Unification Day? This truthsome travel guide will help you navigate your way through the Black, from Core planets such as Ariel to the outlaw badlands of the Rim worlds. Featuring a mighty amount of insight on the history, geography, and culture of these far-flung worlds, Hidden Universe Travel Guides: Firefly: The 'Verse takes fans on a whirlwind tour of the many worlds visited by the intrepid crew of Serenity. 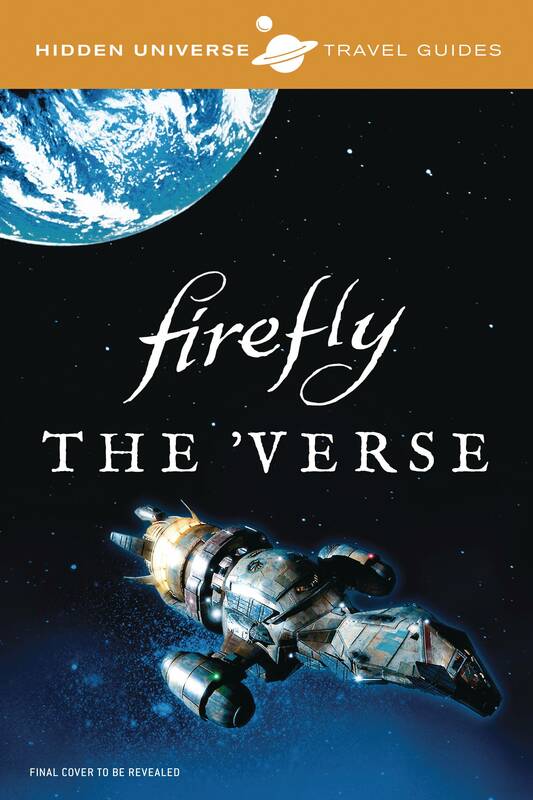 Comprehensive, informative, and hugely entertaining, Hidden Universe Travel Guides: Firefly: The 'Verse is the ultimate companion to the entire gorramn 'Verse..